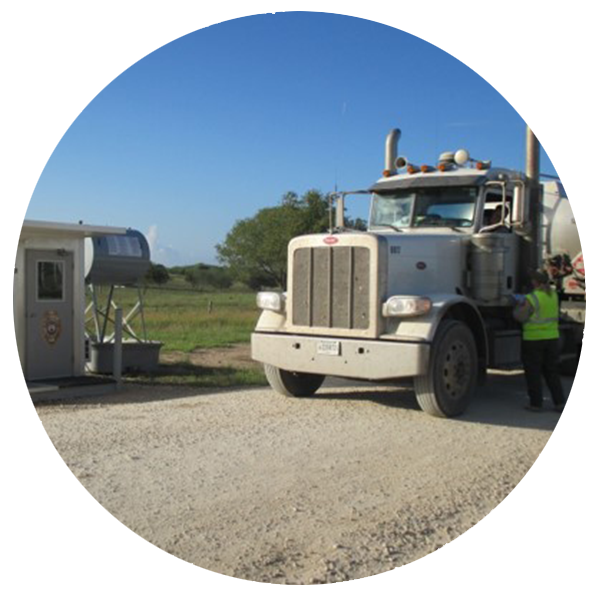 Badlands Security Group can provide highly trained security personnel for services such as gate entry protection and monitoring, vehicle check points, and asset protection. Our staff will conduct perimeter patrols and other high visibility services to deter and report on suspicious situations. 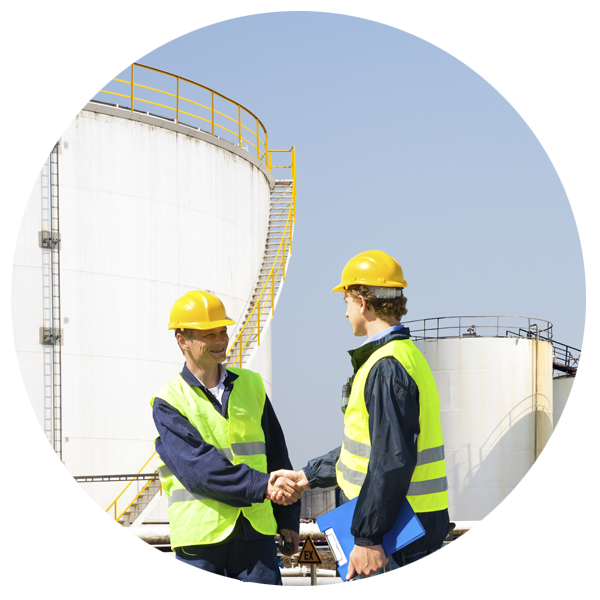 Our experienced staff will monitor for safety issues before they become problems. Unsafe conditions and dangerous events can hinder or delay operations. We will report on any unsafe conditions or situation which reduces the risk of accidents to personnel, citizens, and operations. We are a proud member of ISNetworld. 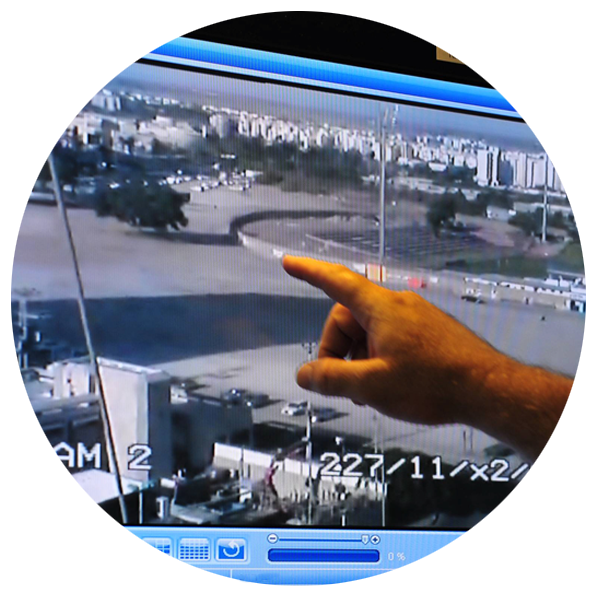 Badlands Security Group is trained on the operational environments unique to the energy industry, such as monitoring well heads and gas burns. We can notify officials if an equipment or facility problem arises allowing a faster response for incident avoidance. Badlands Security Group has proudly provided asset protection and safety services to some of the nation’s leading energy providers and infrastructure projects. 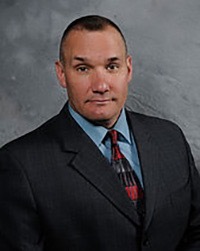 James (Jim) Langler, President and CEO of Badlands Security Group, is a former United States Marine who served as a Presidential Security Guard under the Reagan administration. Afterward, Langler entered law enforcement, serving as a Division Commander and SWAT Team Commander. He served over two years in Afghanistan as a civilian police advisor, taught as lead instructor for the Afghanistan counter terrorism police basic SWAT school, and he trained United States Embassy Guard forces for Iraq and Afghanistan. He is a certified New York State Counter Terrorism instructor and holds a bachelor’s degree in criminal justice. Contact us to discuss your security project.